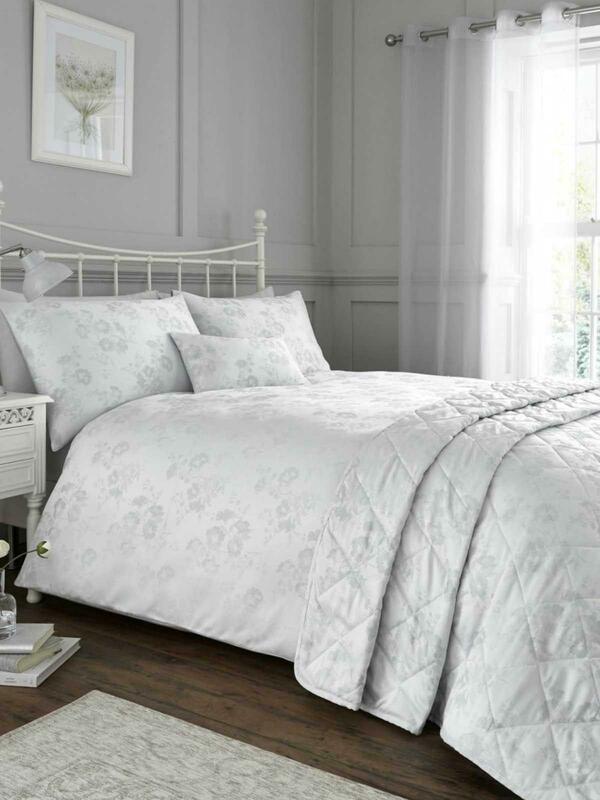 Bring a floral element to your home with the Botanical Floral Bedding Collection. 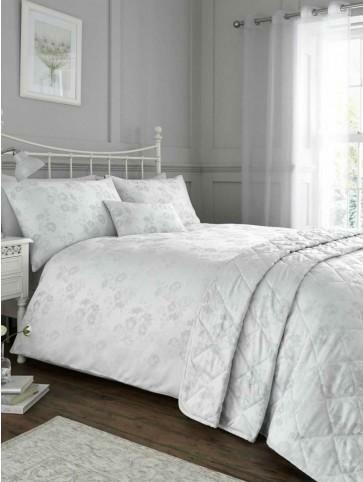 Constructed on a cotton rich base in stunning white tones, it is perfect for creating a rich and luxurious look. Fabric: Face: 55% Cotton 45% Polyester. Reverse: 52% Polyester 48% Cotton. Cushion Inner: 100% Polyester.